Great for kids! 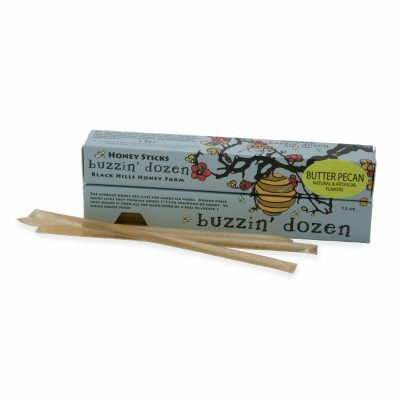 The Butter Pecan Buzzin’ Dozen are twelve honey sticks of delicious flavored honey from Black Hills Honey Farm, in convenient single-serving plastic tubes. Great for kids! 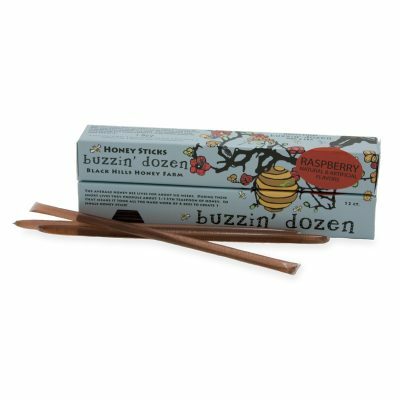 The Raspberry Buzzin’ Dozen are twelve honey sticks of delicious flavored honey from Black Hills Honey Farm, in convenient single-serving plastic tubes.